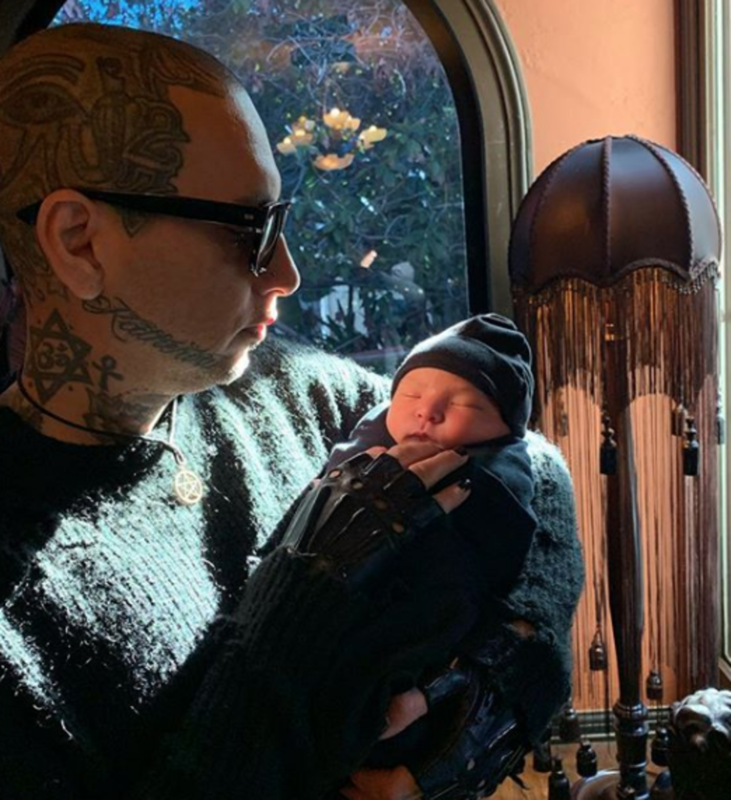 He&apos;s finally here, Kat Von D&apos;s baby boy has been born! After months and months of anticipation, Von D is finally a proud mama! Take a look at the gallery below to see the first pictures of her son and share the love for the tattooed mama in the comments section on Facebook. 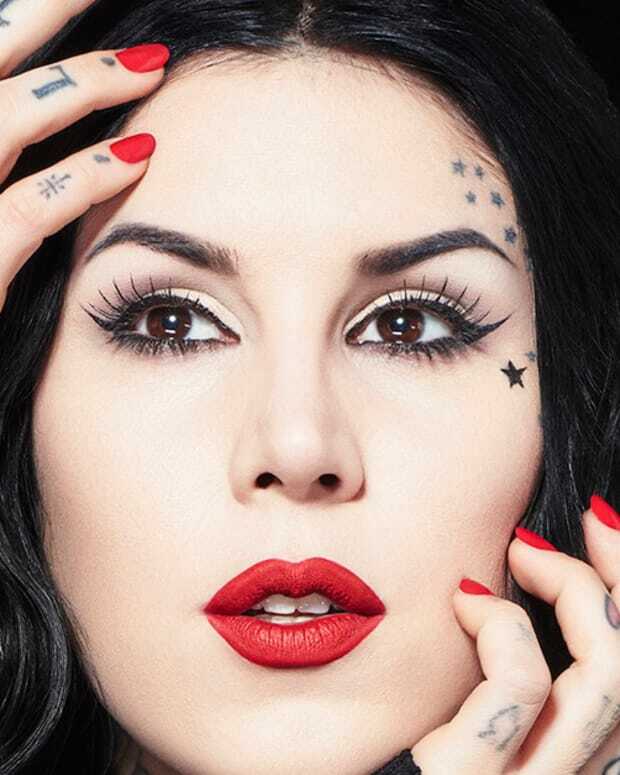 For over a decade, Kat Von D has built a multi-million dollar empire as a tattoo artist and beauty entrepreneur. However, over the last year, she&apos;s continued to develop her brand while also making big moves in her personal life. On February 21st of 2018, Von D married Rafael Reyes of the band Prayers. The two held a wedding ceremony for close family and friends on June 2nd—with Von D looking breathtaking in a dramatic scarlet red gown. 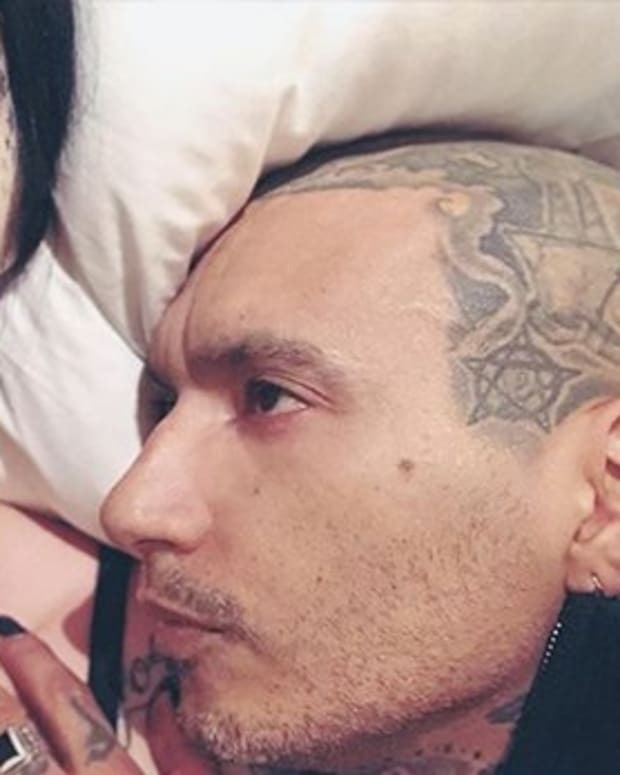 However, her marriage to Reyes wasn&apos;t the only big event of 2018 for the LA Ink tattooer. 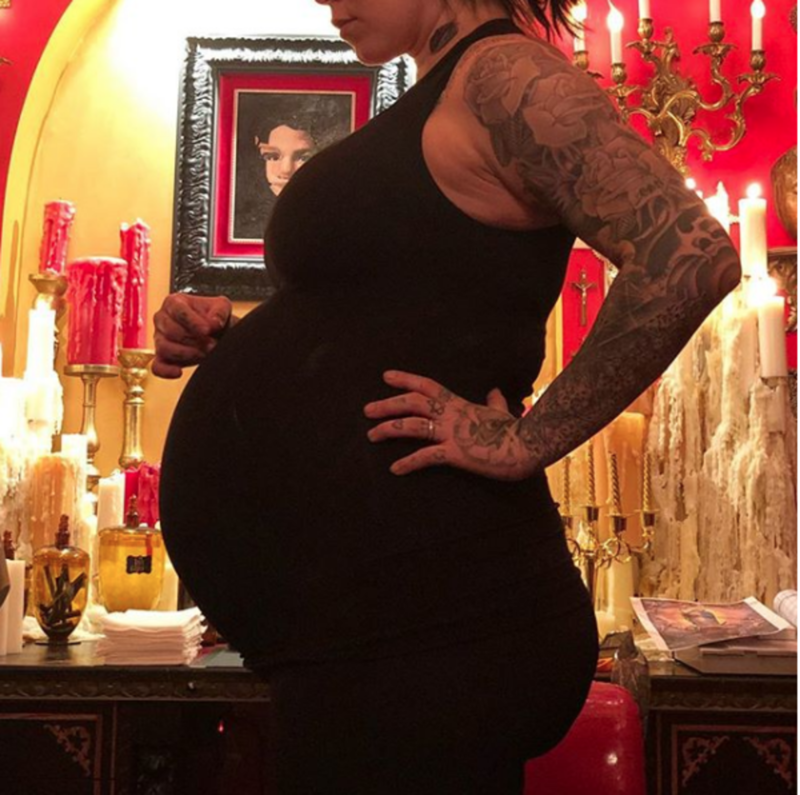 Back in May, Von D and her husband announced that they were pregnant with their first child together. 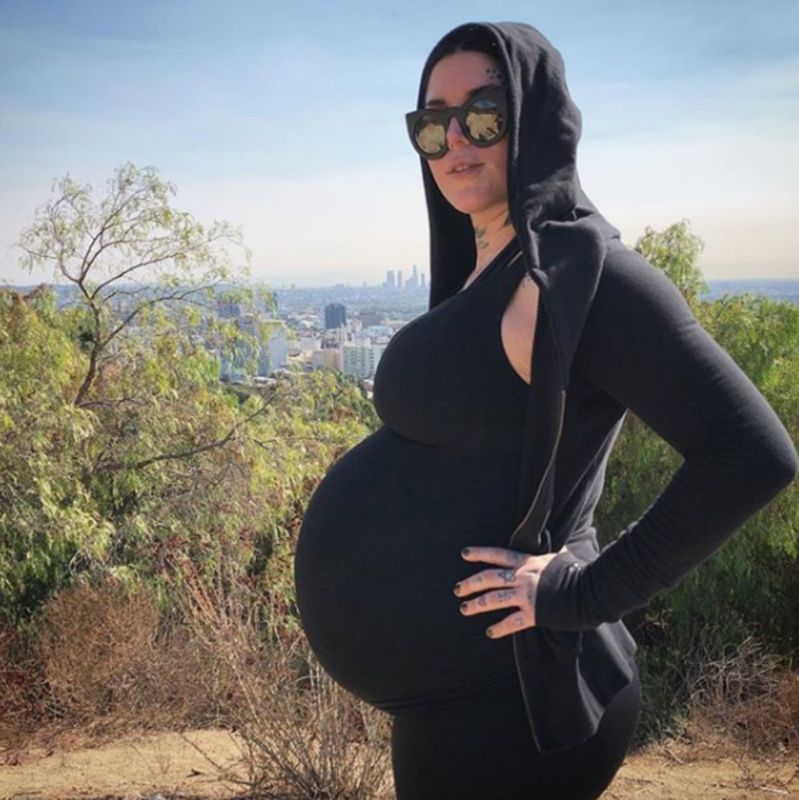 Fans waited patiently for months as Von D&apos;s baby bump continued to grow and on December 2nd, the couple announced that their son had been born. 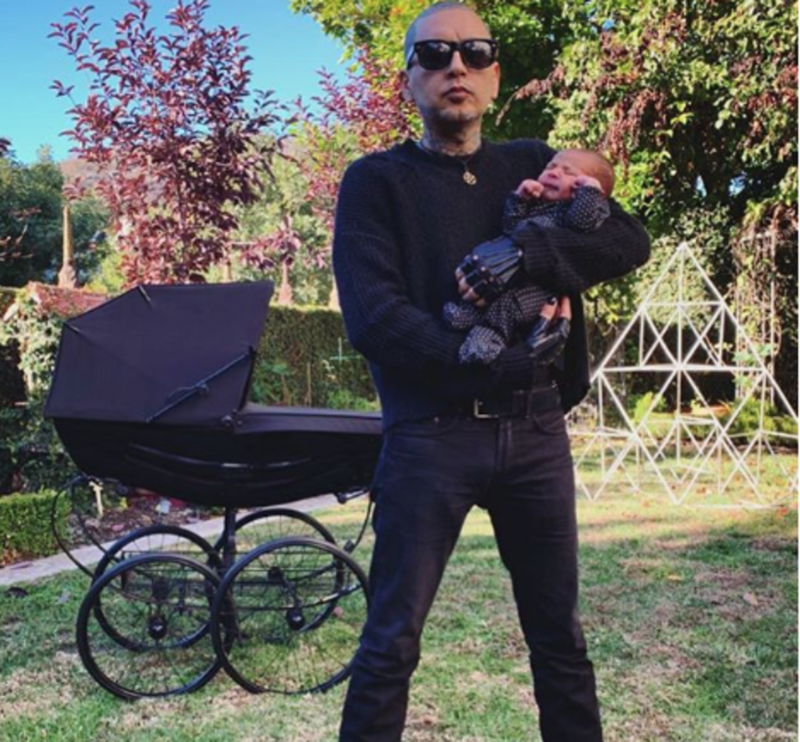 In a post to Instagram, Von D wrote "Meet our beautiful baby boy, Leafar Von D Reyes. Thank you to all our beloved friends+family, fans+followers for your patience in us announcing his long awaited arrival! To be honest, my husband @prayers and I want to take the next 40 das [the 4th trimester] to focus on the baby and our amazing relationship transitioning into amazing parenthood - so, please excuse us if we&apos;re not on here as much for a little while." Additionally, Reyes took to Instagram to share the love for his son. "Whats about love? My wife and my son are. It might not look like it on the outside, but on the inside I&apos;m the happiest I&apos;ve ever been in my life! This year has given me so much to be happy and grateful for. I love you so much Kitty, I&apos;ve never seen anyone fight for anything the way you fought to bring our son into this world. 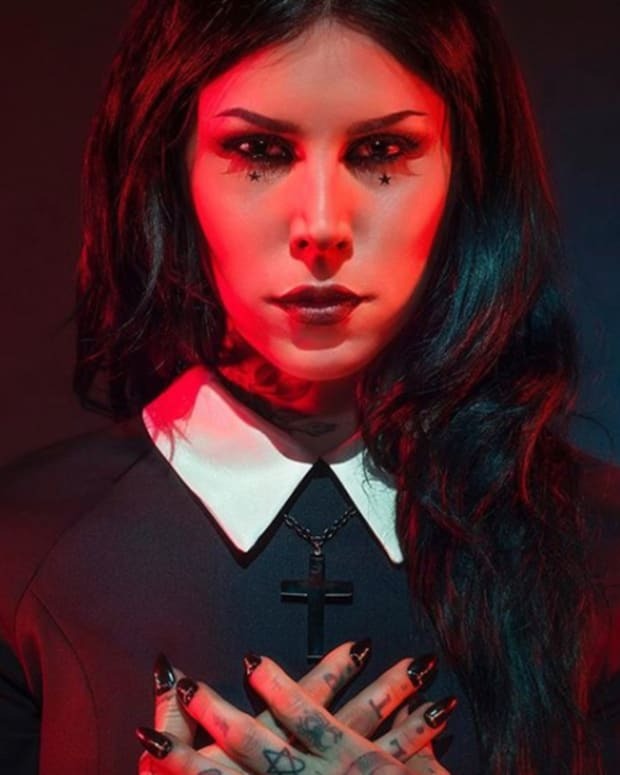 Magick is real and so is my love for you @thekatvond." 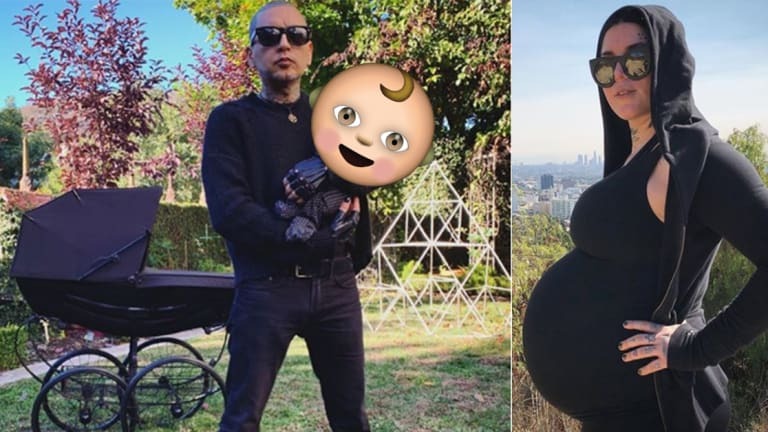 What do you think about Von D&apos;s brand new bundle of joy? 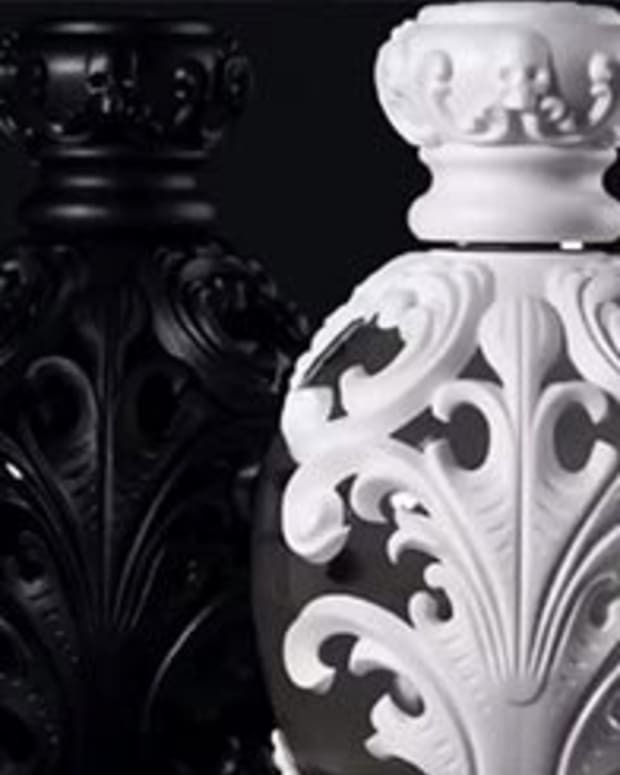 Do you love the name? 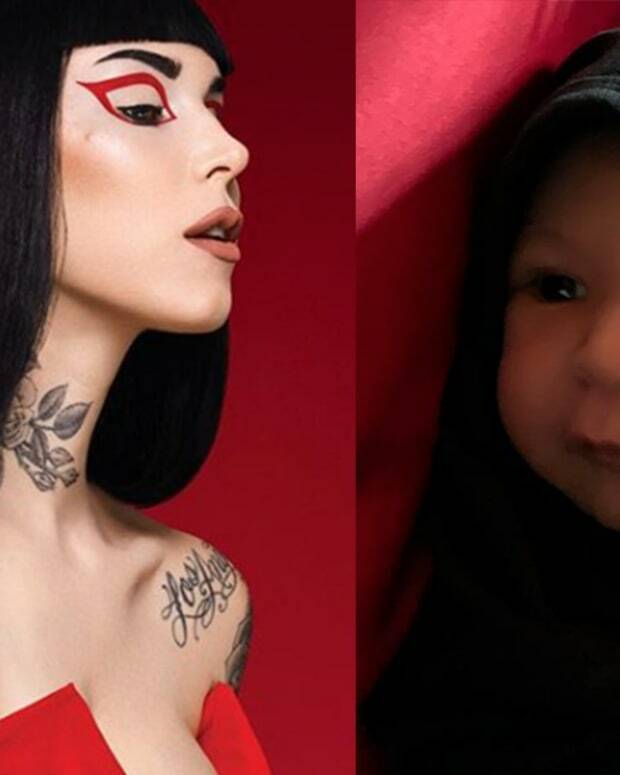 Are you ready for the makeup collection based on her baby boy? Share your thoughts, opinions and questions in the comments section on Facebook.